LDV is fast becoming the van of choice for commercial fleet operators and drivers looking for a high quality vehicle. Our range of vans offer a range of optional cargo loads to suit every need. 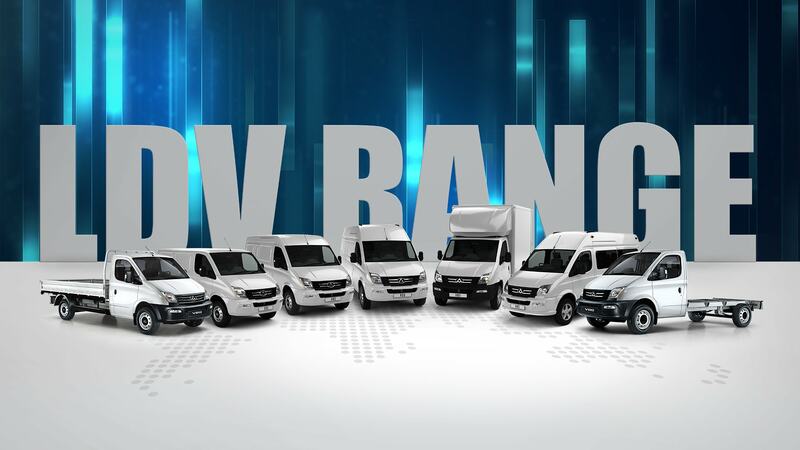 See our complete line up of Vans and find the best options that suits your requirement. An LDV that suits your requirements. And now available in Electric!